The mayor of Reynosa has sued KNVO-48, the Entravision-owned Univision affiliate in McAllen, for libel. Reynosa Mayor Everardo Villarreal and his father, Arturo Villarreal have filed a $1 million lawsuit against Univision affiliate KNVO-TV 48 in McAllen, TX claiming the station libeled them. The lawsuit filed last Thursday at the Hidalgo County Courthouse also names station news director and co-anchor Marianela Aguirre and parent company Entravision Communications. According to The Monitor, the lawsuit alleges that a story aired May 17 on KNVO-TV 48 published on its website and replayed in local Entravision radio stations falsely accused Arturo Villarreal of getting arrested by U.S. authorities with a large sum of bulk cash. 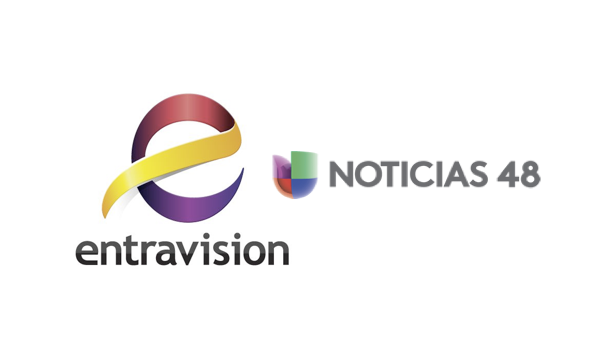 The Monitor reports requests for comment from Entravision Communications, Aguirre and KNVO-TV 48 Univision in McAllen went unanswered.